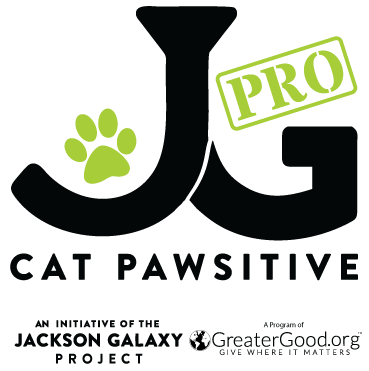 We are excited to announce that Seattle Area Feline Rescue was selected by The Jackson Galaxy Foundation (JGF) to participate in Cat Pawsitive, an initiative that introduces positive-reinforcement training to shelter cats. 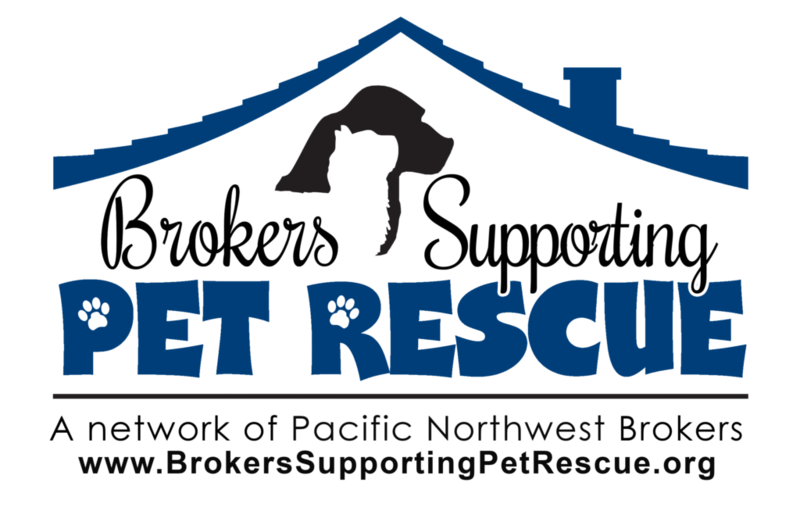 Samantha Bell DiGenova, a feline behavior expert hand-picked by the Foundation, will lead the program for Seattle Area Feline Rescue beginning February 2. 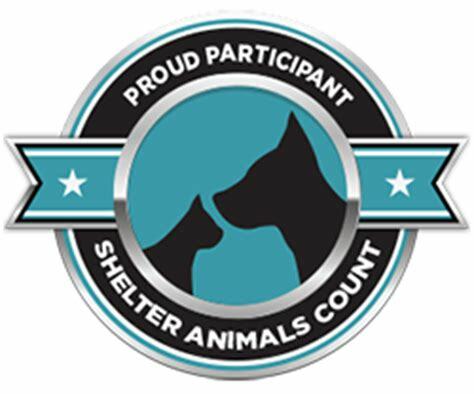 Throughout the four-month program, shelter staff and volunteers will participate in weekly trainings with DiGenova and will have direct access to the entire training team for consultations about the cats in their care. Cats who are exposed to reward-based training methods gain confidence and experience reduced stress through training sessions; soon they are building connections with staff, volunteers and potential adopters. 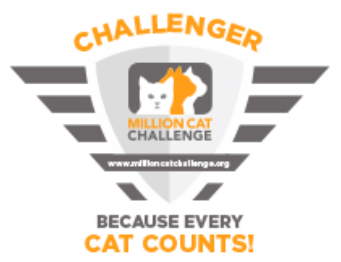 Cat Pawsitive can help a shy cat learn to feel comfortable coming up to the front of the cage to meet an adopter, a feisty cat learn to play nice, and an outgoing kitty learn to give an endearing “high five” to visitors to seal an adoption deal.